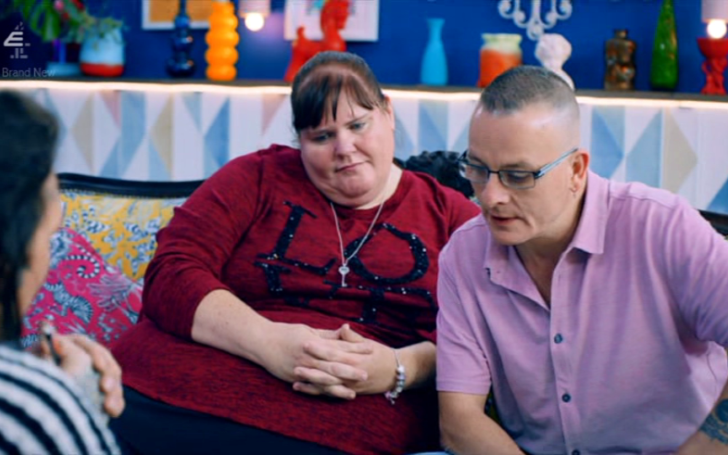 British television series 'Tattoo Fixers' viewers are 'disgusted' after married couple guest reveals they are first blood-related-cousin. 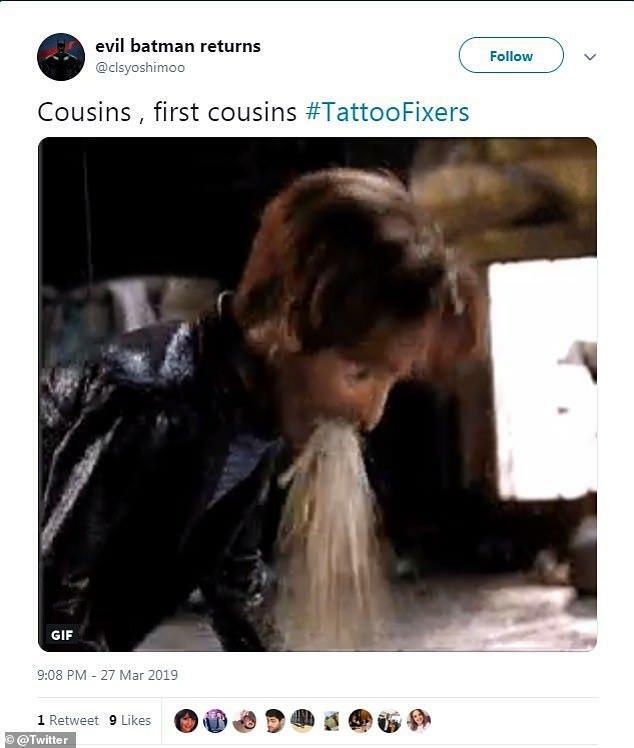 Recently on Wednesday episode of the Tattoo Fixers, fans were left in disgust soon as a couple revealed that they were blood cousins before the marriage. The show often amazes us with awkward personalities and regretful tattoos but this time it was something more shocking. Ridiculously, Cheryl and David, in fact, are the 1st cousins and hadn't been together for nine years since the split when they were about 14-years-old. Cheryl and David later met up on Facebook and pursued a romantic relationship. 'Like first cousins?' probed Paisley added, who then surveyed: 'Is that legal?' after the loved-up pair shared that they are first cousins. Soon as the episode aired all the viewers and followers of E4 were criticizing the show and guests for their weird explicit storylines. Show followers hearing that they were cousins expressed their disgust all over social media. Tattoo fixers extreme is the weirdest show . There’s this lad on it who’s getting a cover up tattoo from his one of his ex’s best friend during a *cough* intimate moment . Buuut his new girlfriend is his FIRST COUSIN !!!! Regardless of reactions and backlash, it's not actually illegal though it definitely is a taboo to society. Not sure how you guys feel about this but it was quite shocking and disturbing to many.